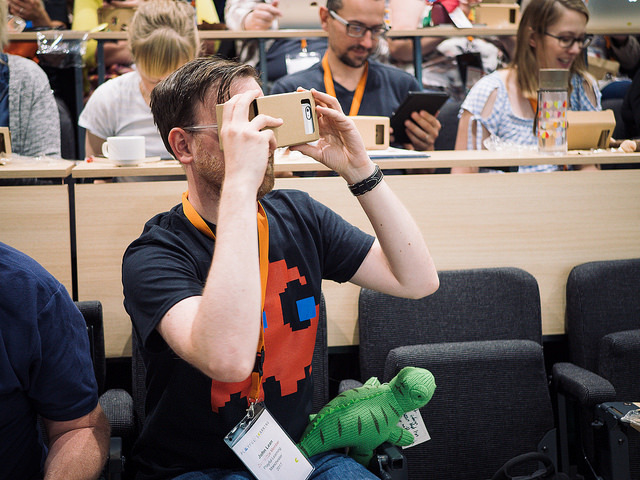 Research in Learning Technology, ALT’s Open Access journal, today publishes a themed collection of articles deriving from the second Playful Learning Conference, held in July 2017. The Playful Learning Conference is chaired and supported by members of ALT’s Playful Learning Special Interest Group (PLSIG). Established in 2010, PLSIG is interested in the design, use, and evaluation of games in practice, and the academic study of play and player communities and their potential contributions to learning. Playful in approach and outlook, yet underpinned by robust research and working practices, the Playful Learning Conference provides a space where teachers, researchers, and students can play, learn, and think together - a space to meet other playful people and be inspired by talks, workshops, activities, and events. To find out more about the Playful Learning Conference 2018, Manchester, 11-13 July 2018, visit the conference website at http://conference.playthinklearn.net/blog/. Registration closes 22 June 2018. Follow on social media @PlayLearnConf and #playlearn18. You can can also read more about the 2017 event at the conference site and on #playlearn17. A special Playful Learning issue of the International Journal of Games Based Learning was curated from the 2016 conference papers, and is now available (Volume 7, Issue 3).